1. Try to stick to using PowerPC-based computer only for the week. You are allowed to use modern computers if you are required to by your work, school, or if you absolutely need to for some reason. If so, document why you needed to (ie: incompatible hardware). 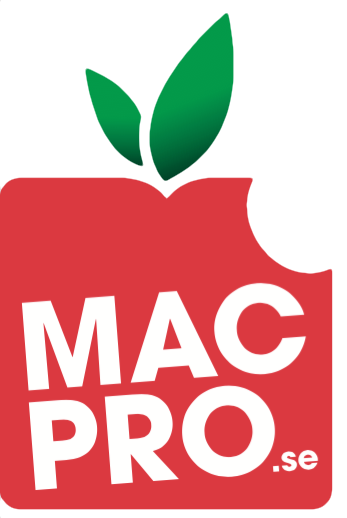 By documenting it, we can see what the weak parts of using PowerPC Macs are and even try to build off of that to solve that issue if possible. 2. Keep internet usage on your modern phone/tablet to a minimum, unless required to by school, work, life, etc. This is in order to keep the challenge as close to 2006 as possible. However, you can use any iPhone (2G, 3G, 3GS), iPod (1G, 2G, 3G), or iPad (1 only). 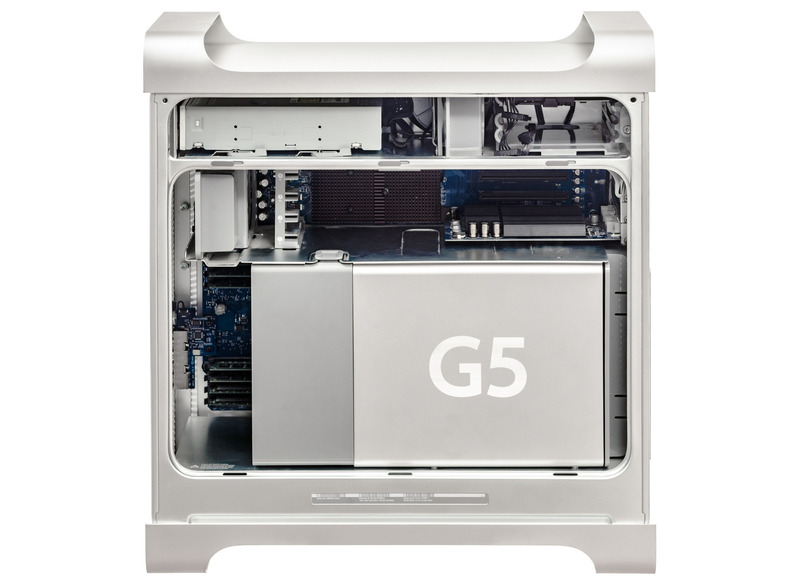 Kan ju bli kul detta – kanske skulle försöka få liv i min PowerMac G5 lagom till detta.